Plexus Medical Recruitment can help develop your healthcare career in Australia. Nursing and medical vacancies across all states. 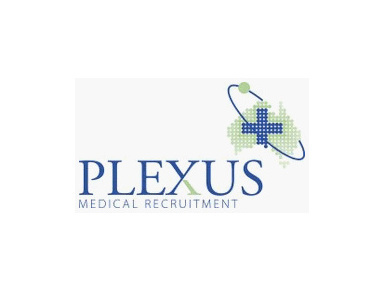 Plexus Healthcare Recruitment agency has a unique place in healthcare recruitment because every staff member has extensive experience in Australian Healthcare careers in both nursing and medical positions. We can source experienced nurses and doctors to fill the large number of healthcare vacancies in Australia and New Zealand. If you are a doctor or a nurse working in the UK, USA, Canada, Singapore or Western Europe - Plexus can help you find your ideal healthcare job. We have many teaching hospital jobs and accredited training posts in Australia. We have a large variety of registered nursing jobs in Australia.